PC-3® Product Information | Smooth-On, Inc. Specific Volume 20 cu. in./lb. RATE OF COVERAGE EXAMPLE - Assuming a thickness of 1/8 in. (3.18 mm), 1 lb (454 g) of PC-3® will cover approximately 160.0 in2 (1032 cm2 ). 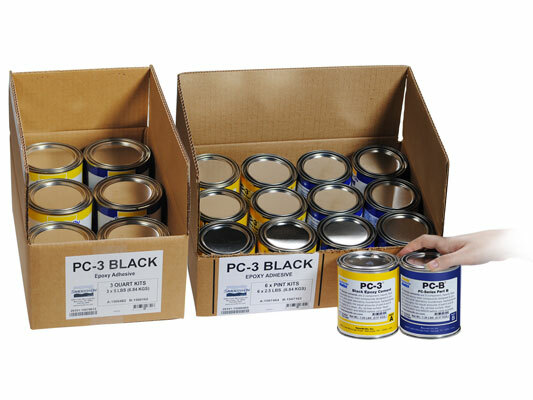 The following table indicates various coverage rates per size of PC-3® packaging. Measuring & Mixing - It is important that Parts A & B be mixed accurately in equal amounts. Excess amounts of either Part A or B will cause improper curing of the material. After dispensing equal amounts of Parts A & B, mix thoroughly for 5 minutes, making absolutely sure that you scrape the sides and bottom of the mixing container several times. 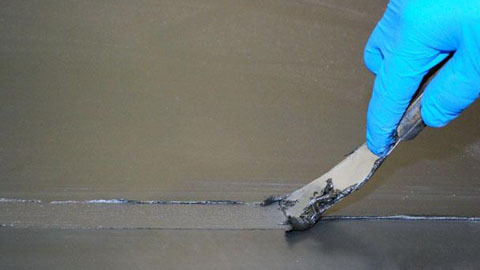 If you notice streaks in the mixed material, it is not mixed thoroughly enough. Normal cure time is 24 hours.